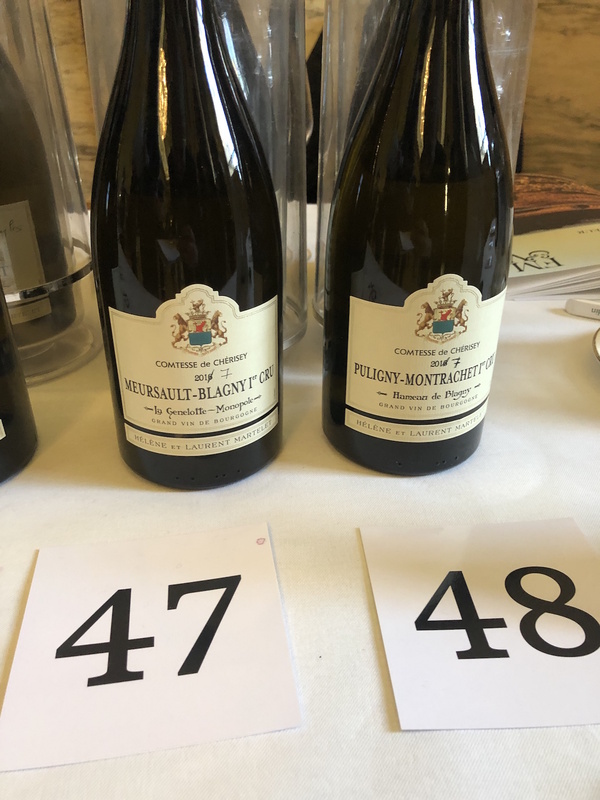 Last week, London has been awash with Burgundy, as the trade had its first comprehensive sampling of the new 2017 vintage. 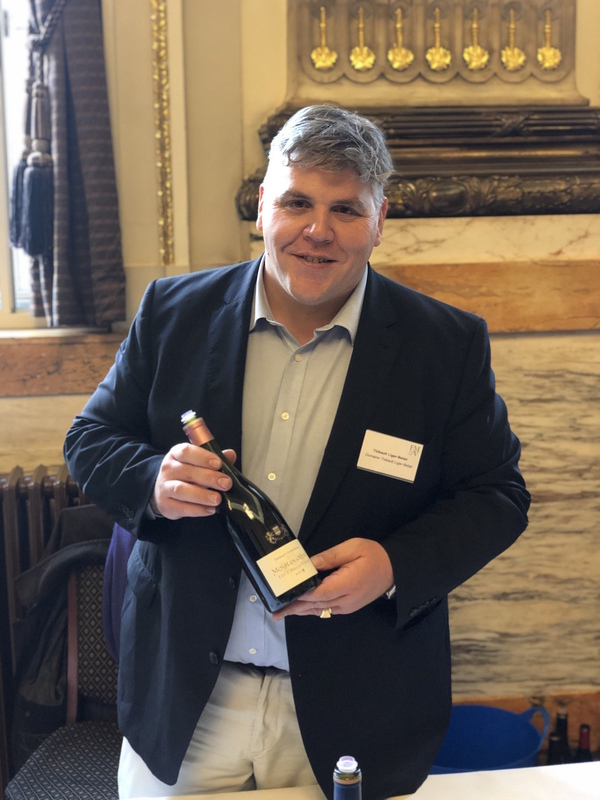 Berry Brothers and Rudd, and its on trade division Fields Morris and Verdin, chose One Great George Street for its tasting, attracting an impressive number of its vignerons to talk about their latest releases. David Kermode, aka Mr Vinosaurus, was there to find out how the wines were showing. 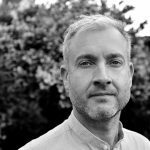 David’s highlights include a few classics, a really impressive non-domaine bottling and some emerging stars from Beaujolais. 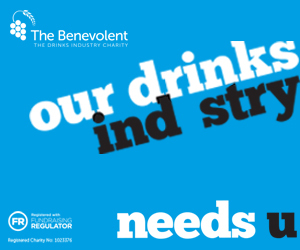 All prices are in bond, per bottle. With Chablis in short supply, those wines had a meagre showing, confined to the first table. However what little there was managed to be a pleasant surprise. Le Domaine d’Henri, Chablis Saint Pierre 2017 (£10.65) came from a minuscule crop, down by as much as 80 per cent, which might have explained some of its concentration, tense crisp green apple, citrus zest and a lovely saline finish. It actually outshone its bigger brother, Chablis Fourchaume, Premier Cru 2017 (£15.90) which felt closed and a little flatter by comparison. Sébastien Dampt was literally holding a torch for his wines in this vintage. Six successive nights of candle lighting saved around 75 per cent of his crop. The wines are decent value too. Domaine Sébastien Dampt Chablis 2017 (£8.00) is crisp, fresh and steely whilst Chablis, Côte de Lechet, Premier Cru 2017 (£12.50) is bigger, more generous, with classic oyster shell, grapefruit zest and structure that should make it a keeper. It wasn’t just the Chablis frost making merry hell with volumes in 2017. In Mâconnais, there was drought-stress in the stifling summer heat, although that also made for some deliciously ripe wines. 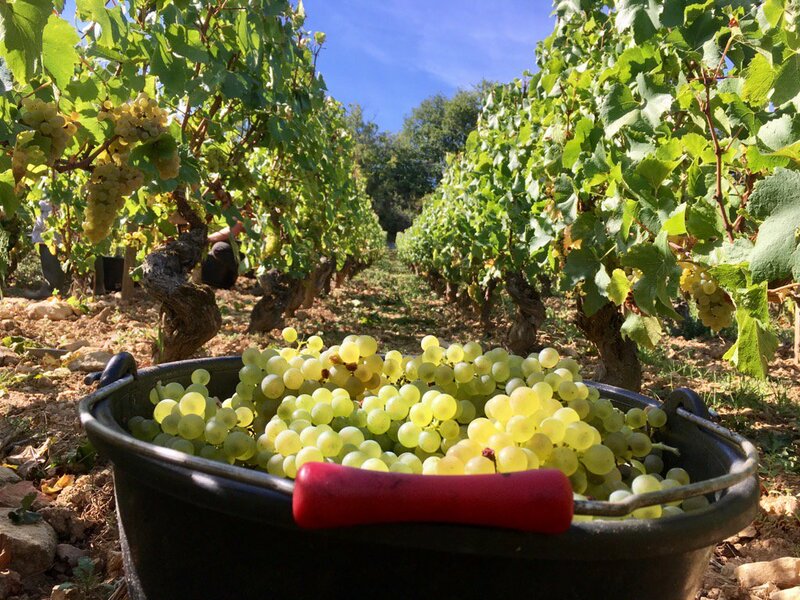 At Les Héritiers du Comte Lafon, precision in picking times was critical to success for Dominique Lafon and Caroline Gon. Les Hérities du Comte Lafon Macon-Milly-Lamartine (£9.25) has plenty of concentration, with plump fruit and a lovely tension bringing a muscular firmness. 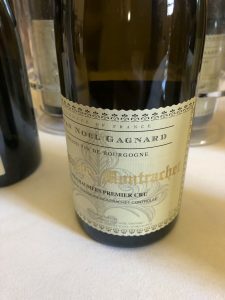 Dominique also makes a few wines under his own label and one of them, Dominique Lafon, Bourgogne Blanc 2017 (£12.75) was one of my stars of the tasting. Made with Cote d’Or fruit, this has fleshy honeydew melon, juicy grapefruit and a delicious mineral streak, with lovely concentration and remarkable depth, like a clock that keeps chiming. At Domaine de la Soufrandière, close to Pouilly-Fuissé, the Bret brothers picked early, capturing freshness in their organic, biodynamic wines. Domaine de la Soufrandière, Mâcon-Vinzelles, Le Clos de Grand-Père 2017 (£9.00) comes from land at the bottom of a slope. It’s juicy and vibrant, with ripe Galia melon and Granny Smith apple. Its neighbour Domaine de la Soufrandière, Pouilly-Vinzelles 2017 comes from the slopes above and has a bigger character, beautifully balanced, with intense, ripe fruit that walks a tightrope, retaining a bright citrus freshness. In the the Côte de Beaune, Jean-Yves Devevey has been experimenting with the role sulphur plays in his winemaking. A trial bottling without SO2 resulted in a loss of terroir expression, so he is now focusing his efforts on how little he can get away with, and when to add it. Jean-Yves Devevey, Rully Blanc, La Chaume 2017 (£14.50) is very structured, notably high in acidity, with a symphony of citrus fruits bursting to play. This wine needs a lie down. “An honest, precise vintage” is how Jean-Baptiste Bachelet summed up 2017. Jean-Claude Bachelet & Fils, St Aubin, Les Champlots, Premier Cru, 2017 (£19.55) also represents ‘honest’ value, at today’s Burgundy prices. Full bodied and silky smooth, this delivers superb depth of interest. Still more so, Jean-Claude Bachelet & Fils, Puligny-Montrachet, Les Aubues, 2017 (£29.20), a delicious feast of grapefruit, rich, ripe and long. 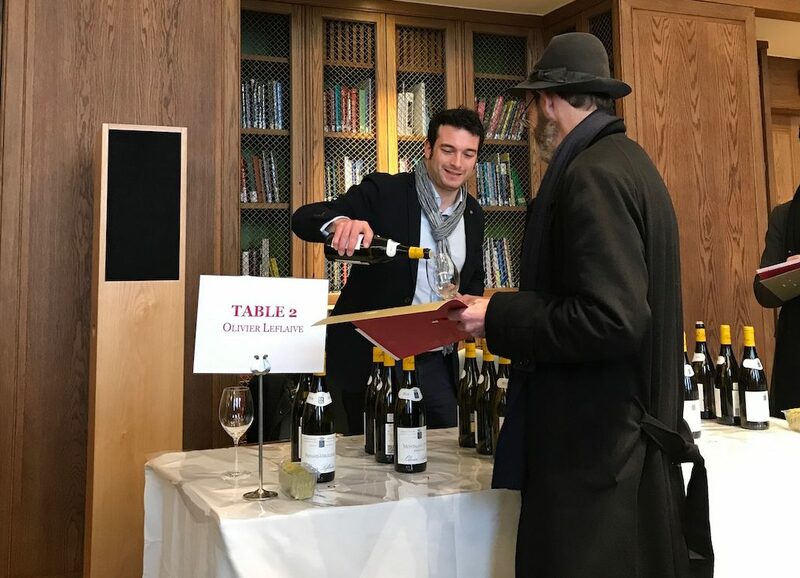 Last year, Prince Harry and Meghan Markle gave Olivier Leflaive a quite unexpected publicity coup, choosing Les Sétilles (we know not which vintage) for the reception at Windsor Castle. I have always bought this wine, as it generally represents excellent value, but confess I was a little disappointed this time. Olivier Leflaive, 2017, Bourgogne, Les Sétilles, 2017 (£9.25) lacked some of the firepower of previous years. 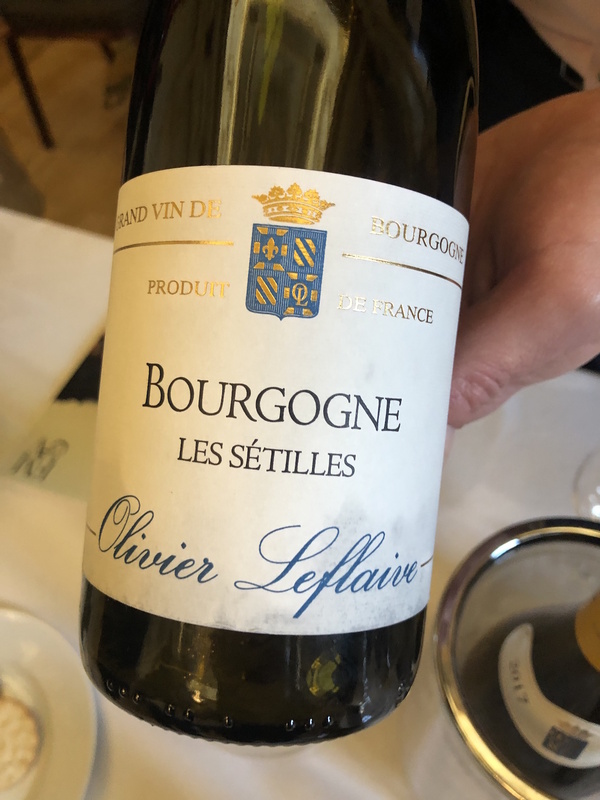 For a few pounds more, I would opt for the Olivier Leflaive, Montagny Premier Cru, 2017 (£13.25) which was showing really well: fresh, creamy and perfectly poised. 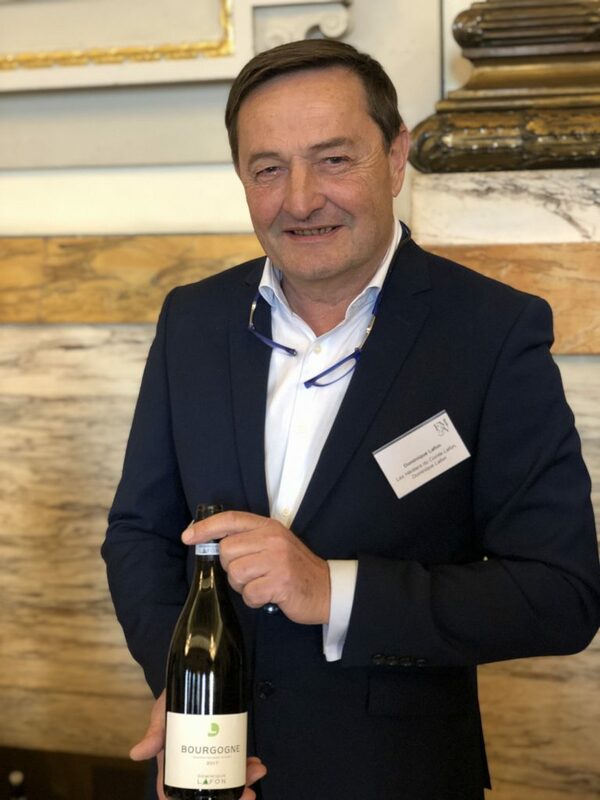 Retaining freshness is an obsession for Laurent Martelet at Domaine Comtesse de Chérisey, with oak never more than 10 per cent new, and a guiding mantra that it is merely a container, never a flavour. 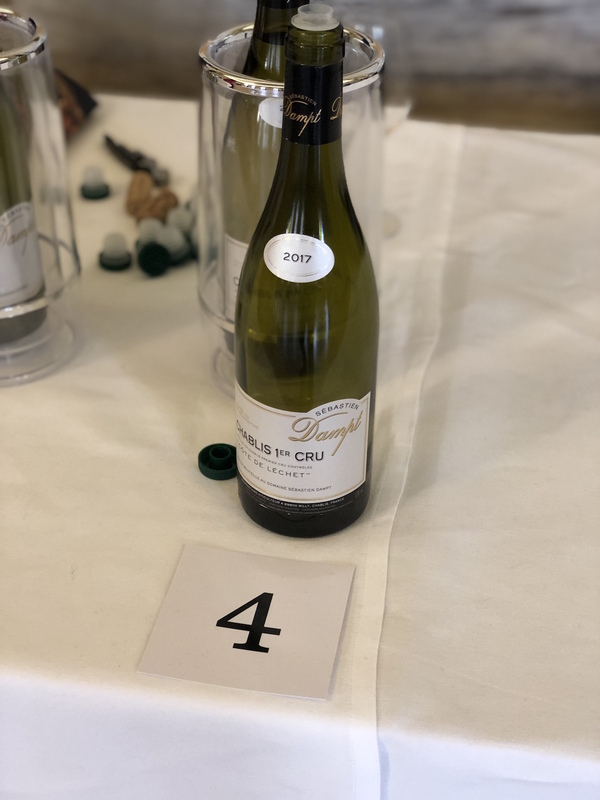 Domaine Comtesse de Chérisey, Meursault-Blagny, La Genelotte, Premier Cru, 2017 (£57.95) was a real favourite, with complex grapefruit, green apple flavours, a thrilling sense of tension and divine depth. I actually narrowly preferred it to its bigger brother Domaine Comtesse de Chérisey, Puligny-Montrachet, Rameau de Blagny, Premier Cru 2017 (£57.95) which has a bigger personality, but offers slightly less excitement. Old vines are credited for the richness of Domaine Jean-Noël Gagnard, Chassagne-Montrachet, Les Chammies, Premier Cru, 2017 (POA) which boasts ripe pear, baked apple, pineapple flesh and buttery toasted brioche among its layers of flavours. Interestingly, this was one of the few whites in which I emphatically observed oak. Well-integrated, I like a bit of that, so it was just fine. It has been said that Burgundy 2017 is a year for whites to shine, but many of the reds were deserving of centre stage. 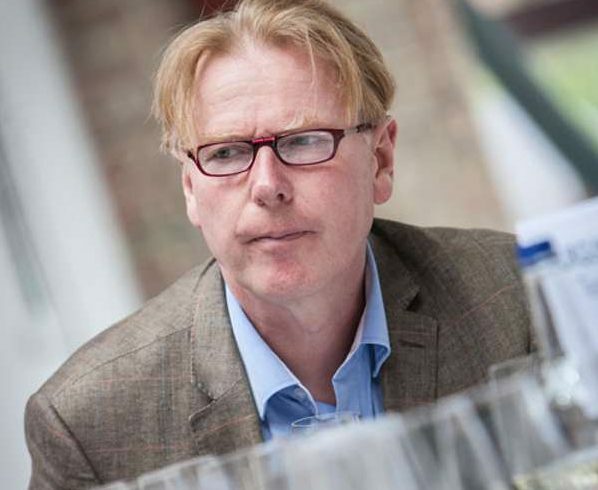 David des Croix is, according to the tasting booklet “delighted that he finally has a good crop”. So am I, because the wines are wonderful. 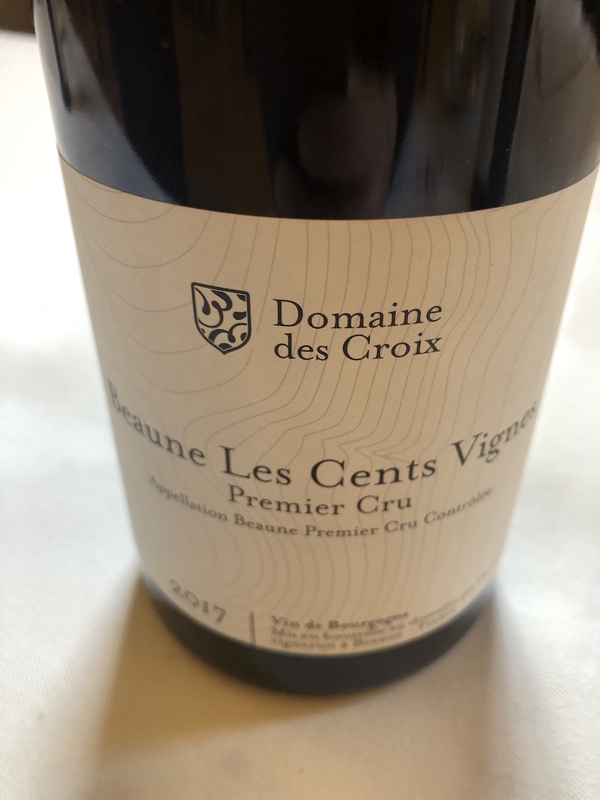 Domaine des Croix, Beaune, 2017 (£16.70) is approachable and charming, with pure red berry and cherry and a gentle waft of baking spice. It represents pretty good value too, as does Domaine des Croix, Beaune, Les Cent Vines, Premier Cru, 2017 (£21.50), which is bigger, more complex, with velvet tannins and a good few years ahead of it. Thibault Liger-Belair might reasonably have expected his Domaine Thibault Liger-Belair, Nuits-St Georges, La Charlotte 2017 (£34) to be the star of the show, with its smooth, sophisticated elegance. 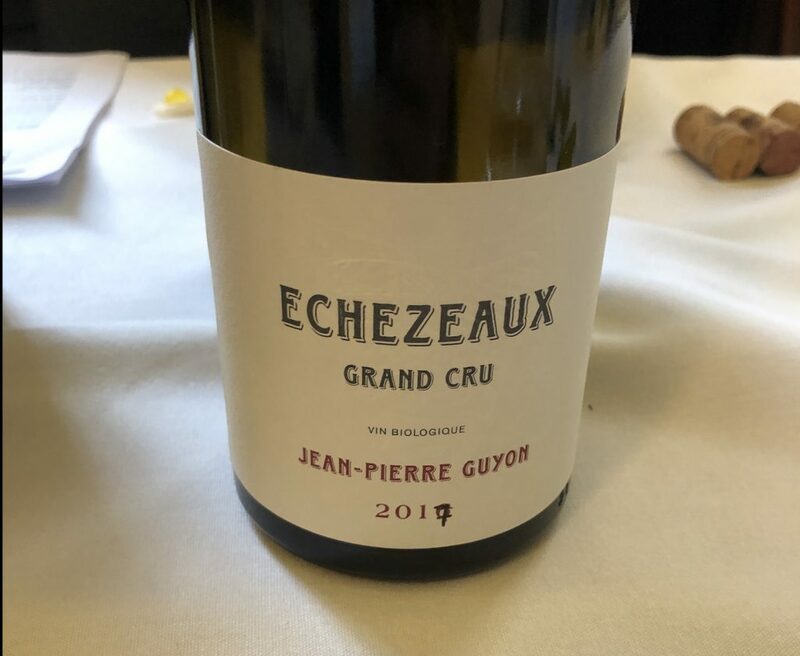 However, for less than half the price, his old vines in Beaujolais delivered a real highlight, despite an attack of hail that caused havoc down south. Domaine Thibault Liger-Belair, Moulin-à-Vent, Vieilles Vines 2017 (£13.50) reveals just how much Gamay has to give. Vibrant, intense, ripe and ballsy, this has energy balanced with elegance. The hail damage was so bad that it apparently cost him more to pick the grapes than he can possibly make from the wine, but the results suggest it was worth it. An appealing trio from Louis Boillot also showed Moulin-a-Vent in a very positive light. Domaine Louis Boillot, Moulin-à-Vent, Vieilles Vines, 2017 (£9.75) has the red-fruited freshness of great Gamay, with a savoury edge you don’t always find. 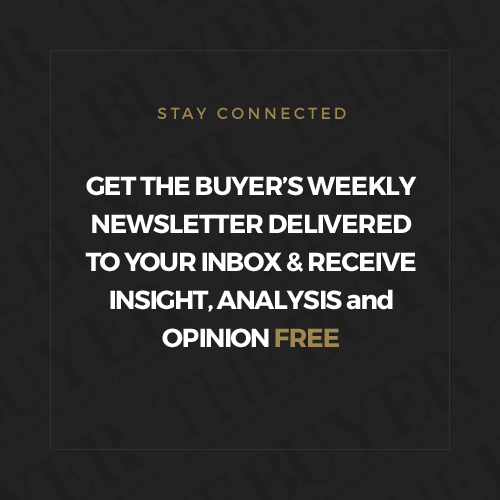 Domaine Louis Boillot, Moulin-a-Vent,Les Rouchaux, 2017 (£11.35) is slightly chewier and a little riper, while Domaine Louis Boillot, Moulin-a-Vent, Les Brussellions, 2017 (£12.45) is more intense and polished, with redcurrant, ripe blueberry and smooth, velvety tannins. Brothers Jean-Luc and Eric Burguet are all smiles, with a full cellar once again after a good ’17 and an even more generous ’18 vintage. Their 2017 Vosne-Romanée, Les Rouges du Dessus, Premier Cru (£60) is a punnet full of red and black cherries, with real richness and a soothing dark chocolate note on the finish. Finally, my top wine from an impressive tasting. Jean-Pierre Guyon took a calculated risk, harvesting later than his neighbours, resulting in some beautifully expressive wines. 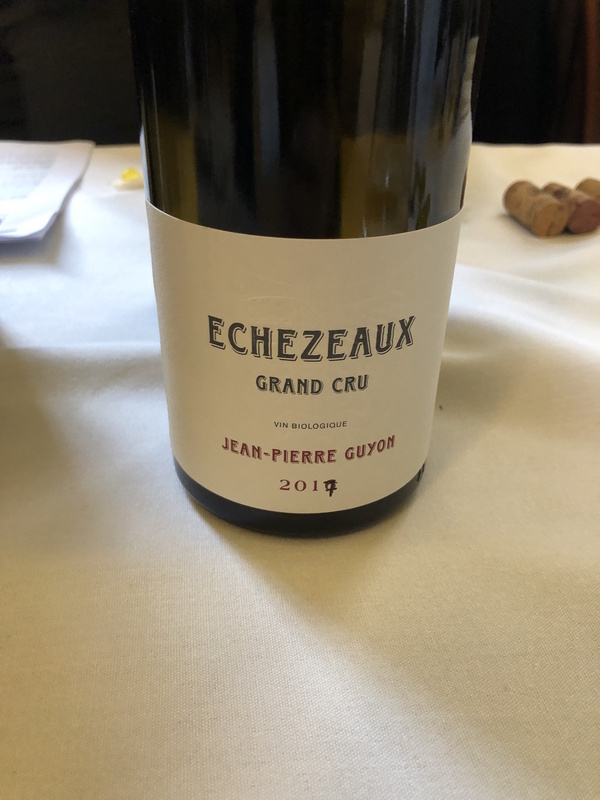 All those on show were laudable, but Domaine Guyon, Echezeaux, Grand Cru, 2017 (POA) is quite simply out of this world. Playful and perfumed, elegant and poised, with red fruits and spice delicately revealing themselves like petals drifting from a rose in a soft summer breeze. This is beautiful, certainly age-worthy, but almost impossible to cellar on the basis that temptation would get the better of me.